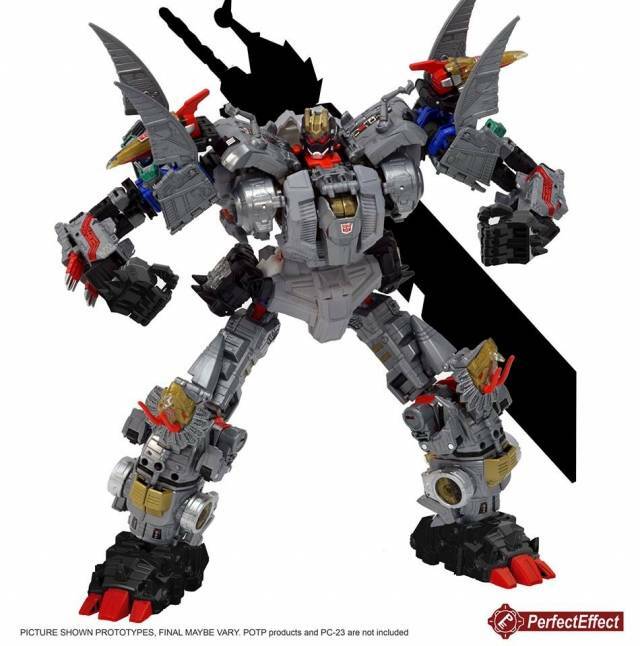 PC-21 Perfect Combiner POTP Dinobots Volcanicus add on set from Perfect Effect includes everything needed to upgrade your Power of the Primes Volcanicus Dinobots Combiner Set! figures sold separately. Price for both	: $80.98! I don't really do reviews much... But this was very disappointing... I thought they at least try to do something a little different instead of rehashing the same old tired thing. My Volcanivus had been using perfect effect superion upgrade hands and feet, it sure is nice to at last have unique feet. 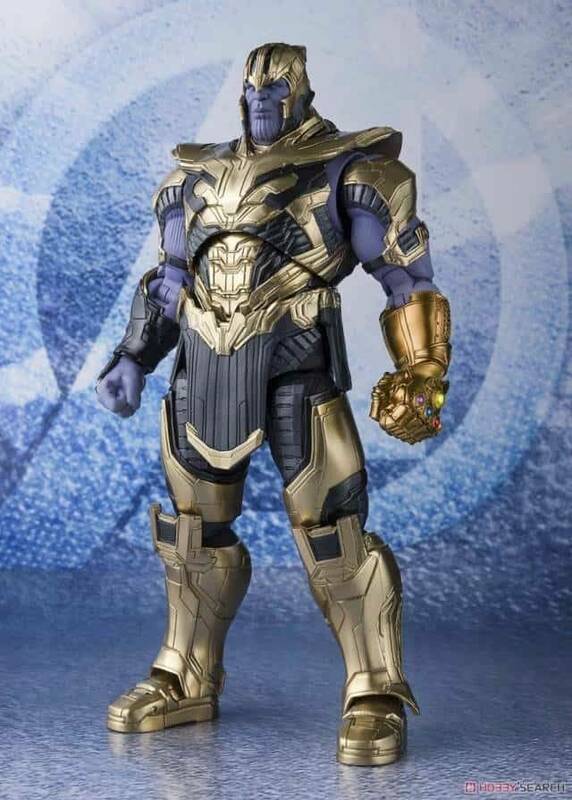 The gold pant looks awesome, wish they had painted the spiked knuckles on the hands gold as well... but if you have other perfect effect hands and feet these fit right in. This upgrade set has highly upset me due to the fact that it damaged my sludge by making his port so loose it can't hold anything. I give a very strong pass on this. I must say it is truly a shame because perfect effect what's a company that I used to trust but my business is done now. 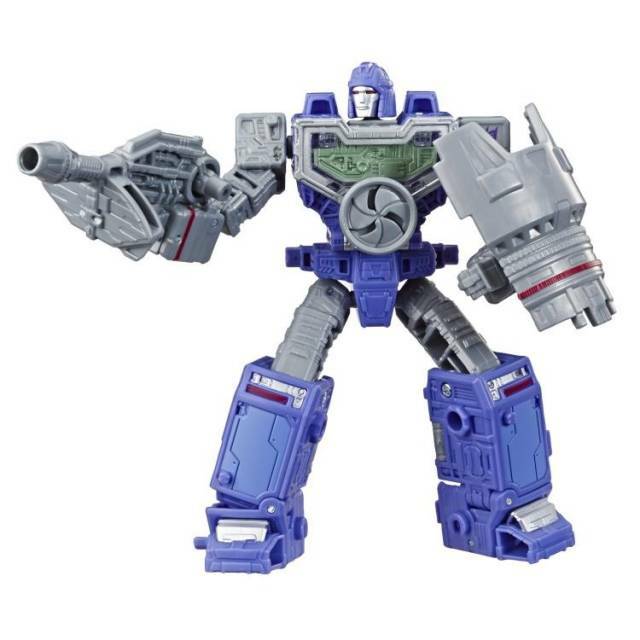 Hopefully dreamwave upgrade kit will be less destructive to the figures which is trying to help. Perfect Effect started creating these replacement hand and feet upgrade kits in a time where combiner releases had unacceptable hands and feet included in their releases. Unfortunately, times have changed, and both have changed in different ways. Older Hand and Feet upgrade kits from Perfect Effect utilized a balljoint for an ankle joint, which allowed for a very high range of motion. 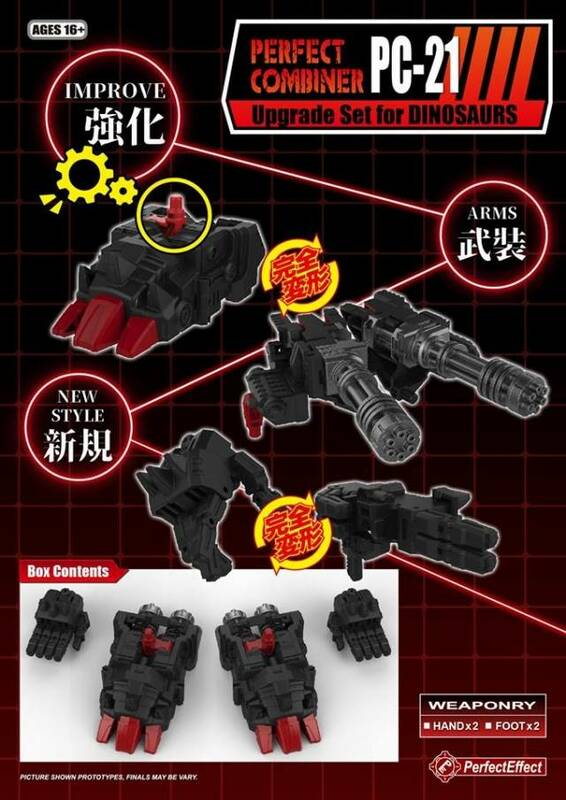 This set breaks that trend however by instead using a ratcheted swivel only capable of left and right movement for an ankle joint. While effective, the official feet parts now utilize the same type of joint, rendering these replacement feet largely unnecessary beyond appearance. The hands are also somewhat disappointing. 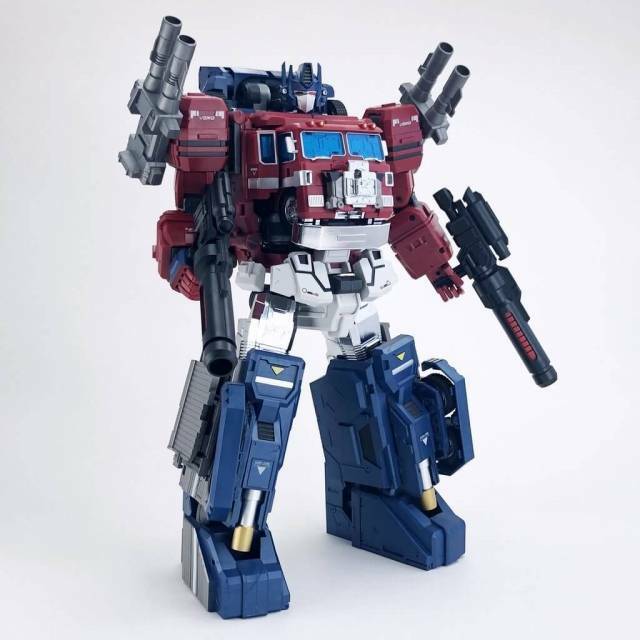 Perfect Effect is still using their fingers from previous releases, which do not fit the relevant combiner design as well as thicker, meatier fingers would have. 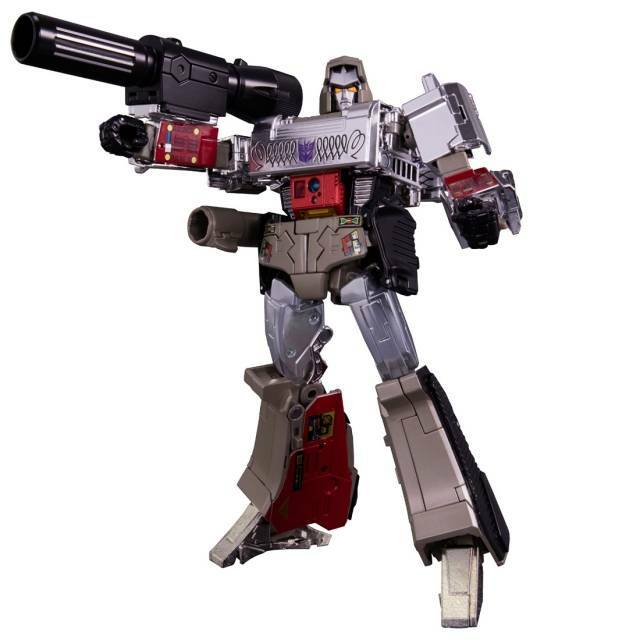 The REAL problem however, is that using the Feet parts with POTP Sludge or POTP Slug will ruin the ankle ports. 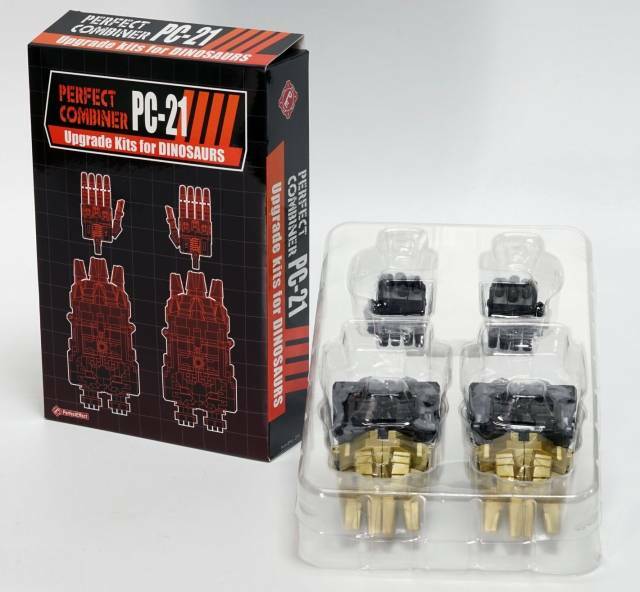 The pegs used for the feet are molded too wide for the ports, and WILL cause the ports to crack if you try to plug them in. 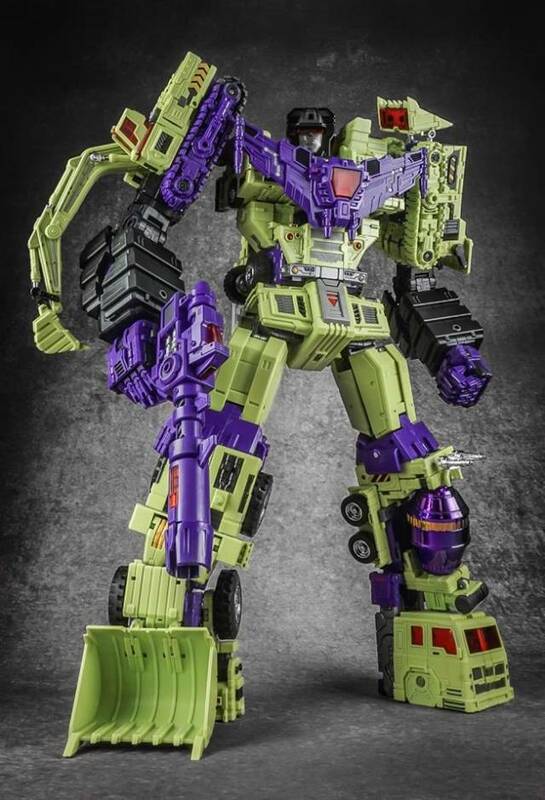 Once cracked, the ankle ports will no longer be able to hold anything plugged into them securely, and trying to pose the combiner in anything that angles the legs will put pressure on the crack and compromise the hold. POTP Swoop and POTP Snarl will not have this same problem due to their ankle ports being made of a more pliable plastic, but it will leave anything else plugged into them feeling looser. 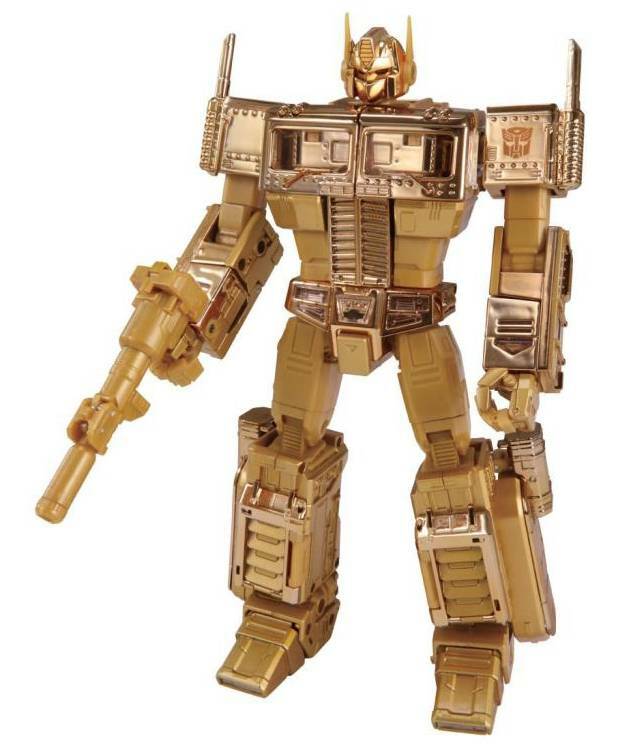 Use this at your own risk, but unfortunately I cannot recommend, especially now considering I have to buy a new POTP Sludge and a new POTP Slug after spending $45 on something I'm too concerned to even use now. It looks better for the feet & hands than the originals; however, I have a suggestion for PC23 or a PC24 that I hope you'll read here seeing as I don't like using Facebook. I know a lot a people have asked for Swoop's wings to detach and go on Volcanicus' back, but I know that could b difficult. Why not make a shield that can transform into a set of wings and connect to his back? 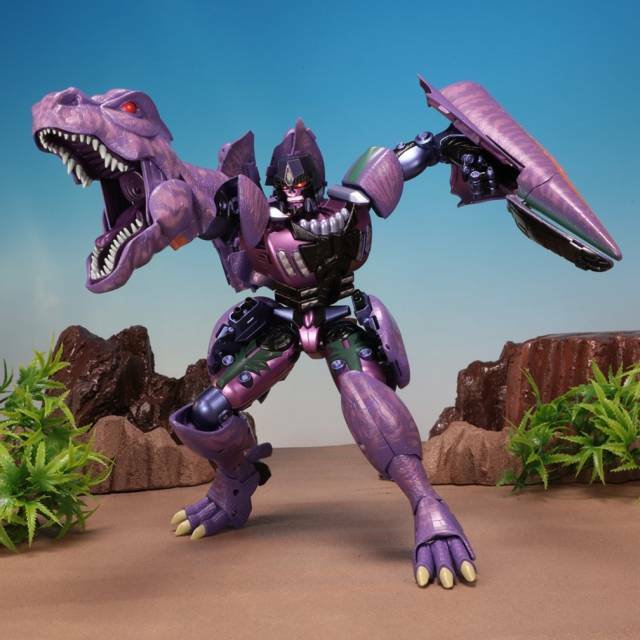 Or better yet, design your own Dinobot Slash that is dragon shaped instead of a velocitaptor. Even better, design parts on a dragon Dinobot Slash like extra large wings, a really long tail, and a bigger dragon head so that Volcanicus can transform into a giant dragon by simply folding the combined head back into its body and shifting the limbs around slightly for a more dragoniod stance instead of humanoid. Now that is something I would DEFINITELY buy!